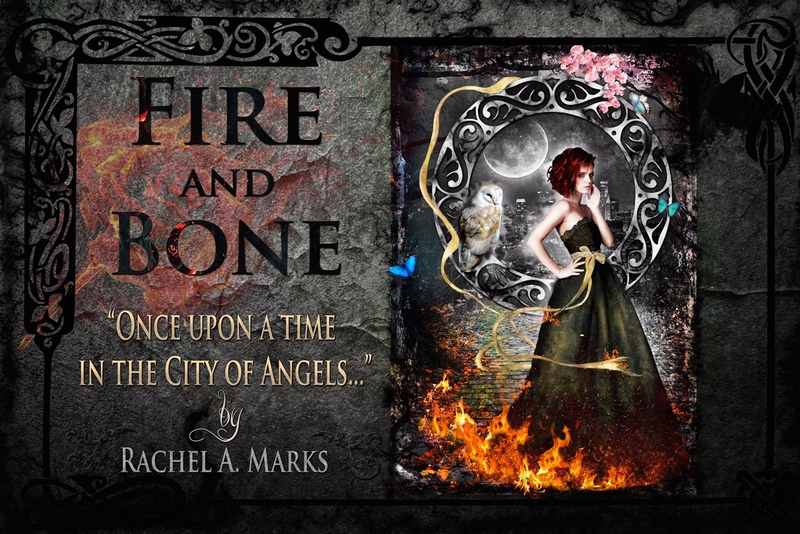 Fire and Bone by Rachel A. 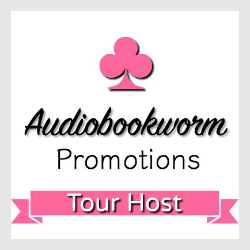 Marks Book Blitz and Giveaway! 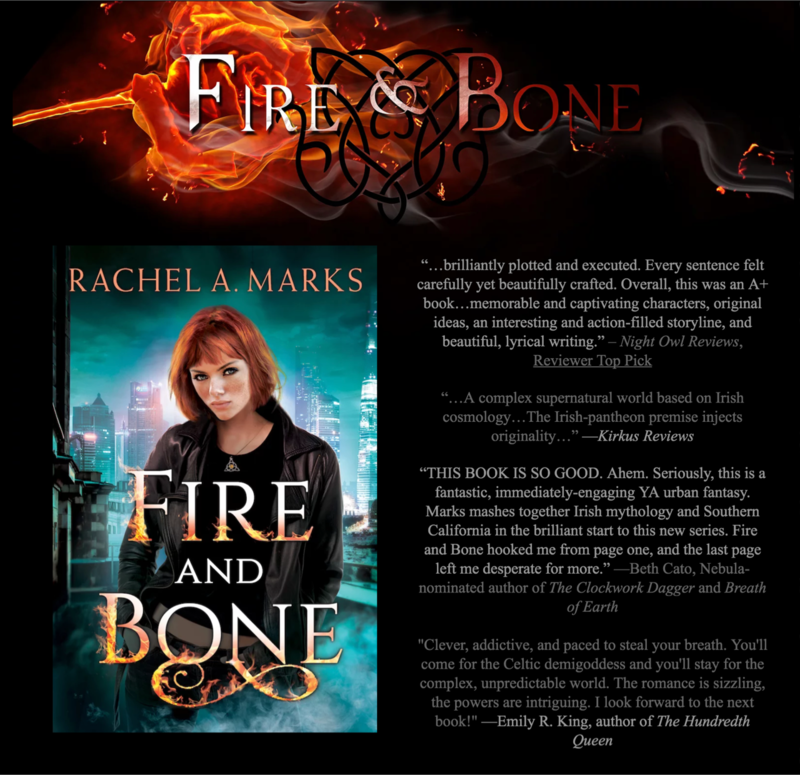 In Hollywood’s underworld of demigods, druids, and ancient bonds, one girl has a dangerous future. 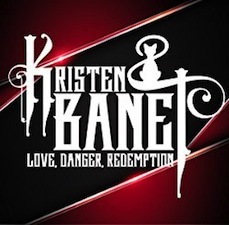 Sage is eighteen, down on her luck, and struggling to survive on the streets of Los Angeles. Everything changes the night she’s invited to a party—one that turns out to be a trap.Thrust into a magical world hidden within the City of Angels, Sage discovers that she’s the daughter of a Celtic goddess, with powers that are only in their infancy. Now that she is of age, she’s asked to pledge her service to one of the five deities, all keen on winning her favor by any means possible. 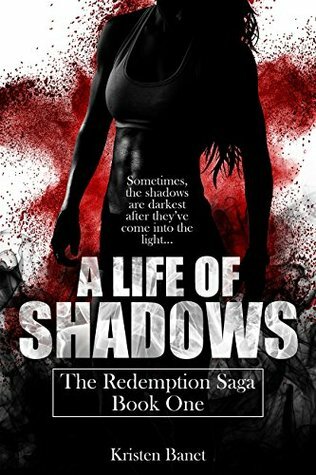 She has to admit that she’s tempted—especially when this new life comes with spells, Hollywood glam, and a bodyguard with secrets of his own. 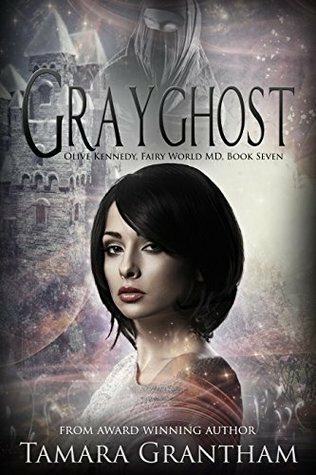 Not to mention a prince whose proposal could boost her rank in the Otherworld.As loyalties shift, and as the two men vie for her attention, Sage tries to figure out whom to trust in a realm she doesn’t understand. One thing is for sure: the trap she’s in has bigger claws than she thought. And it’s going to take a lot more than magic for this Celtic demigoddess to make it out alive. 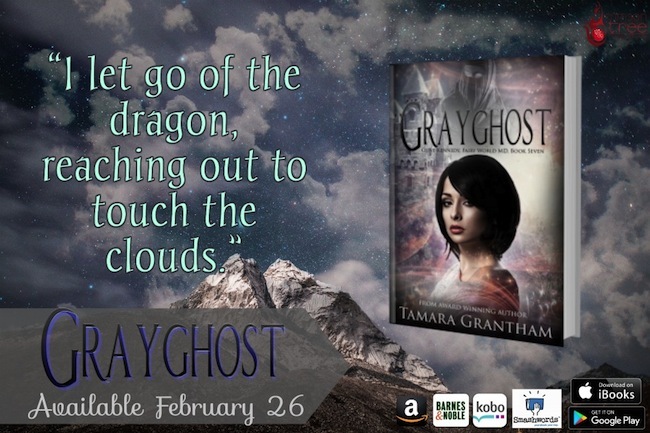 Grayghost by Tamara Grantham Book Blitz and Giveaway! 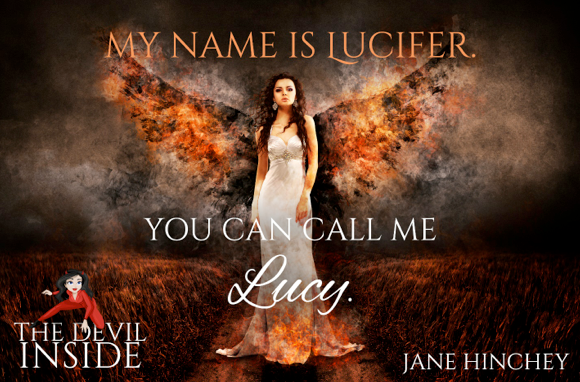 The Devil Inside by Jane Hinchey Book Blitz and Giveaway! 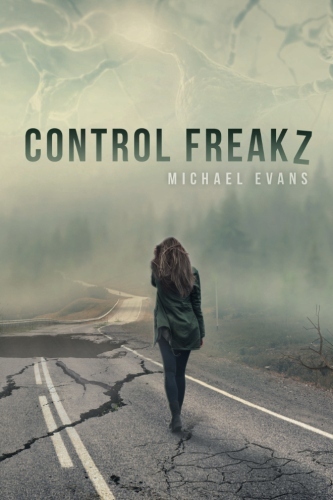 Control Freakz by Michael Evans Book Blitz and Giveaway! 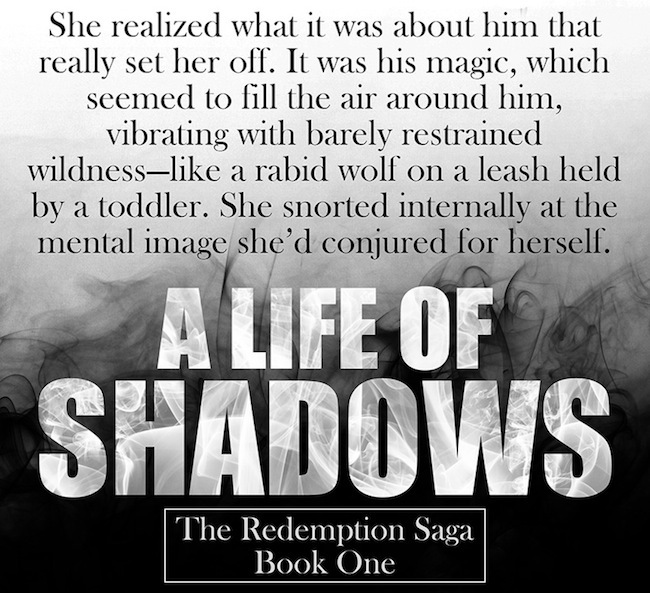 ON SALE on Amazon this week for only $0.99! The Tombs by Deborah Schaumberg Nerd Blast and Giveaway! - 5 Winners will receive a Copy of The Tombs by Deborah Schaumberg. 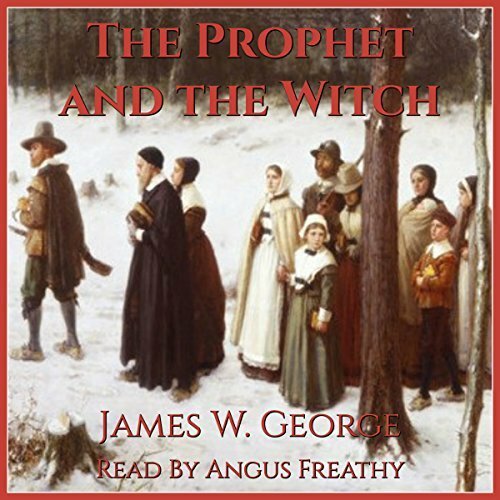 The Prophet and the Witch by James W. George Audiobook Tour and Giveaway! Puritans. Quakers. Pirates. Mohawks. Witches. And a brutal war… If you thought New England was dull in the 1670s, get ready for a history lesson. In the critically acclaimed “My Father’s Kingdom,” debut author James W. George transported his readers to 1671 New England, and the world of Reverend Israel Brewster. It was a world of faith, virtue, and love, but it was also a world of treachery, hatred, and murder. Four years later, Brewster is a disgraced outcast, residing in Providence and working as a humble cooper. Despite his best efforts, war could not be averted, and now, “King Philip’s War” has begun. The rebellion is led by Metacomet, known as “King Philip” to the English colonists. He is the tormented son of the great Massasoit, and leader of the Wampanoag nation. Once the most reliable of Plymouth Colony’s allies, they are now the bitterest of enemies. Meanwhile, Metacomet’s mysterious counselor, Linto, despises this war and will do anything to end the bloodshed. 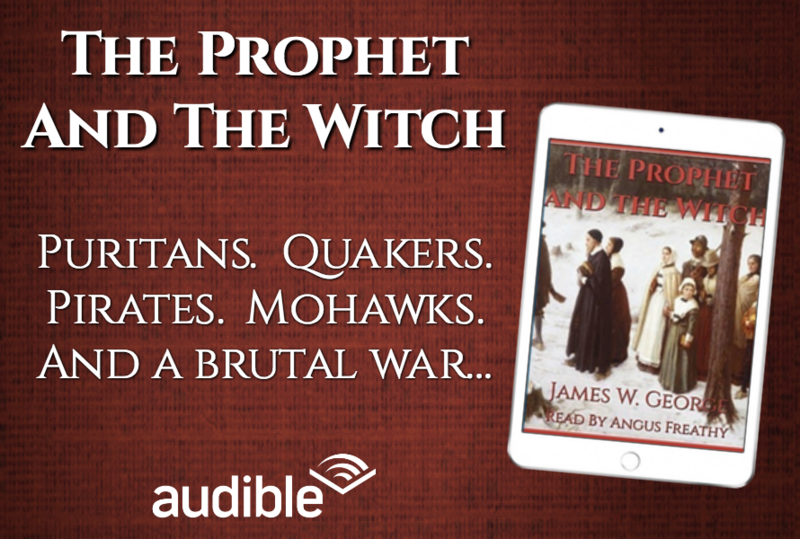 Meticulously researched, “The Prophet and the Witch” is a tale of hope and brotherhood in the face of evil and violence. 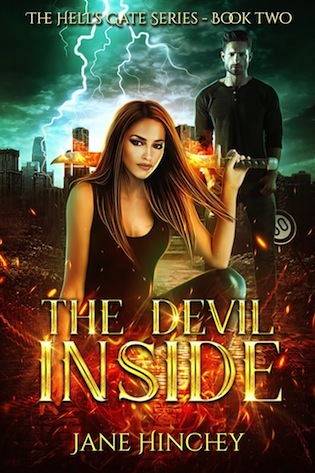 It features the remarkable cast of fictional and historical characters from book one, including Josiah Winslow, Linto, Increase Mather, Constance Wilder, and Jeremiah Barron. Additionally, new characters such as America’s first ranger, Captain Benjamin Church, bring this chapter of history to life like never before. 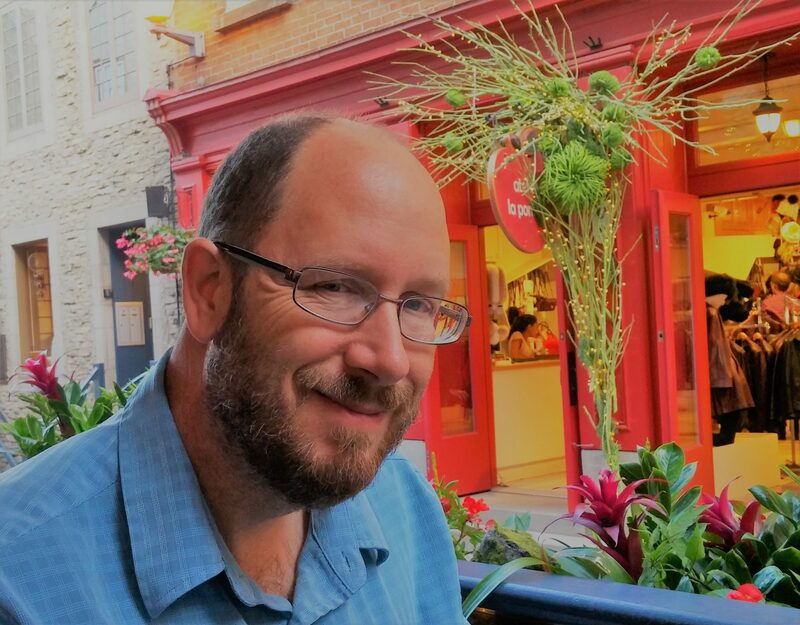 James W. George is a lover of history and historical fiction. He is a graduate of Boston University and a military veteran. He is currently residing in Virginia with his wife and children. He published his critically-acclaimed debut novel, My Father’s Kingdom, in January 2017. The novel, set in 1671 New England, depicted the prelude to King Philip’s War. The Indie View gave it five stars: “This is high historical drama handled wonderfully…a tale that will fully engage you on every level.” My Father’s Kingdom" is a planned trilogy, and book two, The Prophet and the Witch, was published in September 2017. This is an epic novel that spans the entire conflict of King Philip’s War, and includes such notable historical figures as Josiah Winslow, Increase Mather, Metacomet, Benjamin Church, and Mary Rowlandson. The Literary Titan awarded it five stars and a gold medal for October 2017. “Expertly written and instantly engaging from the first few pages…I was captivated...one of the more intellectual of reads." Angus Freathy was born and educated in London – that’s the one in England, for you Ohio folks! 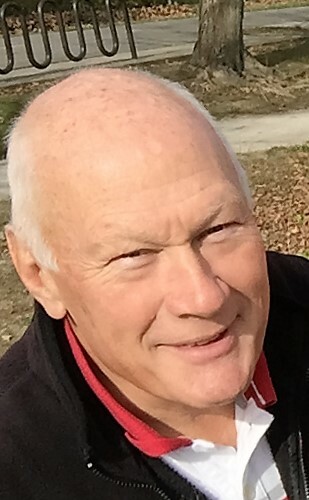 After qualifying as a Chartered Accountant, he went to Switzerland to join Nestlé for a 2-year wandering assignment, which lasted 37 years and involved travel and work on every continent (except the cold ones at the top and bottom). Periods of residence in the U.S., Hong Kong and Switzerland have resulted in a network of friends and acquaintances with an amazing range of world insight and a wide repertoire of mostly excellent jokes. Since retirement, Angus and his (still working) wife, Debra have lived in Oregon, Maryland and are now in Dublin, Ohio, ‘the only place we have actually chosen to live since we have been married!’. Following a crushing rejection by the BBC at the age of 19, Angus is re-activating a long-held ambition and launching a new career in voice-over, with the sole intention of having some fun and being in touch with some very talented people. 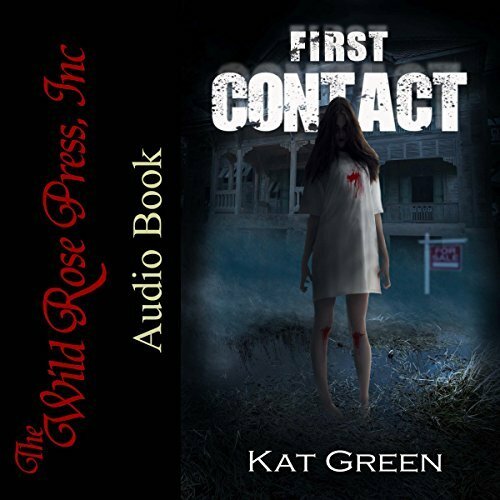 First Contact by Kat Green Audiobook Tour and Giveaway! 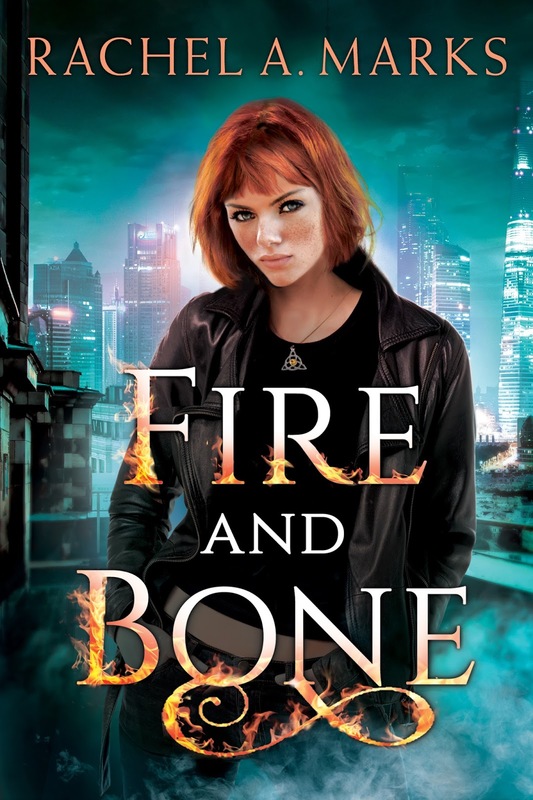 Sloane Osborne is a paranormal real estate agent in the business of selling haunted houses, but, in truth, she’s only searching for one ghost. And her time is running out. It’s the 366th day after her fiancé’s death. Michael used to like putting things off for “a year and a day” - so tonight’s the night. Sloane will do anything to make contact with him before the clock strikes midnight. When she gets a call to check out a home in Waukesha, Wisconsin, it’s the last place she thinks Michael would contact her. Sloane is dead wrong. AUDIO EXCERPT: An audio excerpt can be found HERE. 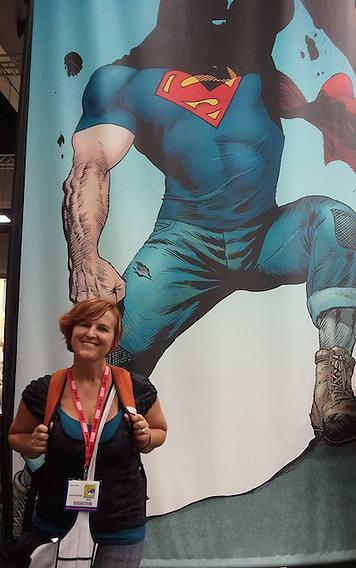 Guest Post: This or That? Kat Green is really the alias of authors KAT de Falla and Rachel GREEN. Rachel Green has always believed in ghosts but saw her first full body apparition while working at an old movie theater in college. 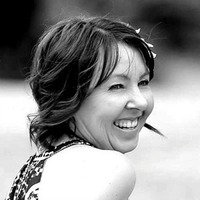 When she met Kat de Falla at a writer’s workshop, she knew she’d met a kindred spirit – one who was also sensitive to the hereafter. And after bonding on a few ghost adventures, Kat Green was born. Kat lived in a haunted house for too long. 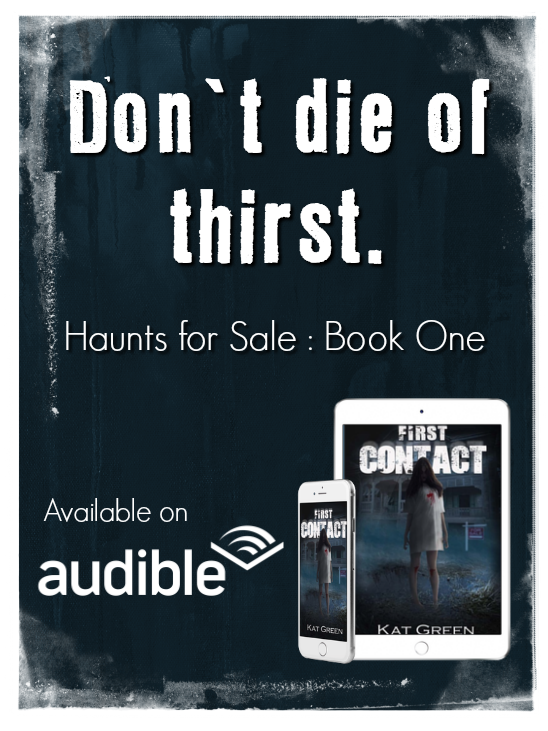 When things really heated up, she had several paranormal teams investigate, but things only got worse. When her mother suggested they contact a shaman, she agreed to come, saying she had been waiting for Kat’s call. The home was cleansed and sold. When she paired up with Rachel Green, the idea of co-writing a book with a paranormal real estate agent seemed perfect. 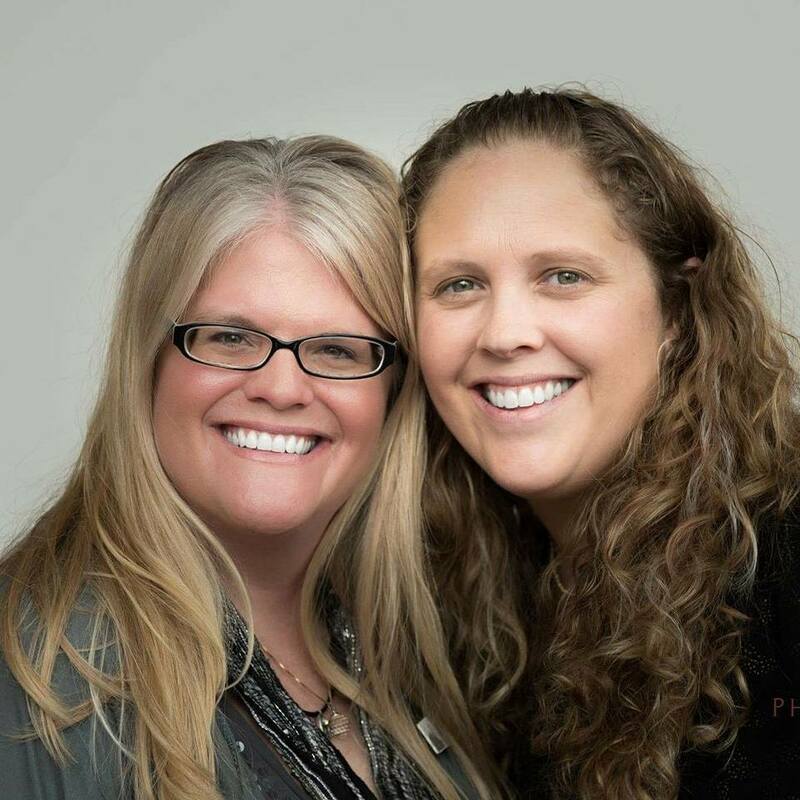 With their combined paranormal “experiences”, they decided to combine their creative mojo. 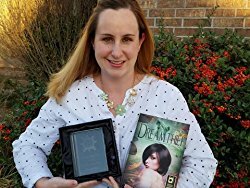 That’s when Sloane Osborne, Paranormal Real Estate agent, and the HAUNTS FOR SALE series was born. 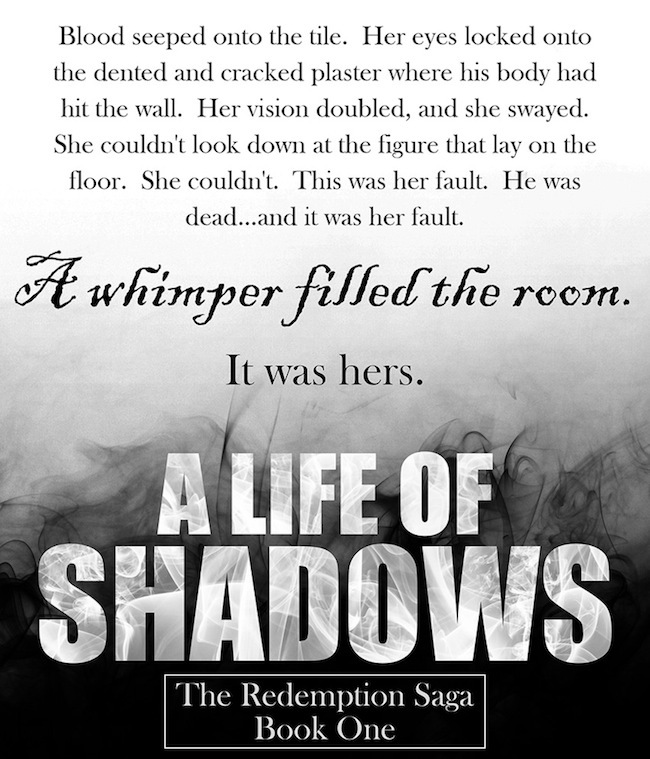 A Life Of Shadows by Kristen Banet Book Blitz and Giveaway!